Welcome to FabFox ring resizing service. To enquire about having your ring resized please fill out the form below. 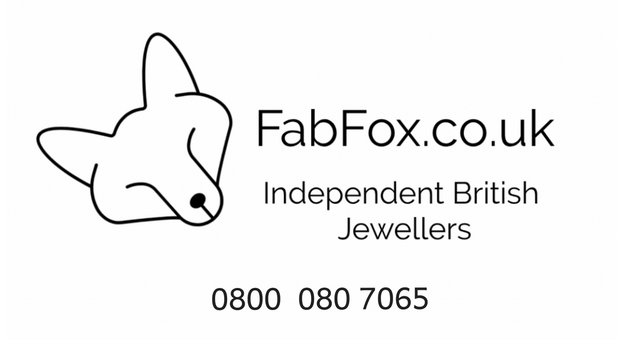 Once we have received your enquiry we’ll pass it to one of our specialist jewellers and email you an estimated quotation within two days. If you are happy with your quote we will email you a custom link to take payment and provide postage instructions. Over 90% of our resized rings can be posted back to the you within one week .